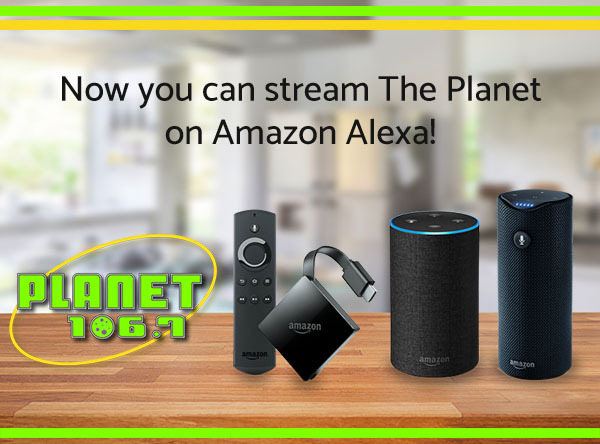 Now you can stream The Planet on Amazon Alexa! Step 4: Click on the Planet logo and then click “ENABLE SKILL. Then use the phrase “Alexa, open planet one oh six point seven” to listen to Planet on your Alexa device!